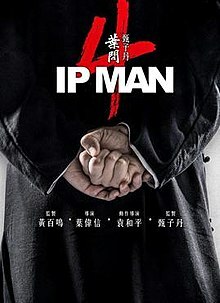 Below is the first trailer for Ip Man 4 starring Donnie Yen with Scott Adkins and directed by Wilson Yip. Apparently the story has the Kung Fu master travelling to the U.S. where his student (Bruce Lee) has upset the local martial arts community by opening a Wing Chun school. Pure fantasy of course but the action looks first class.